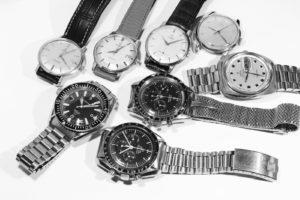 I am constantly looking for vintage watches, even if they need to be restored. Don’t hesitate to contact me if you consider selling one or more watches, with some pictures and the asking price. I will answer you within 24 hours.